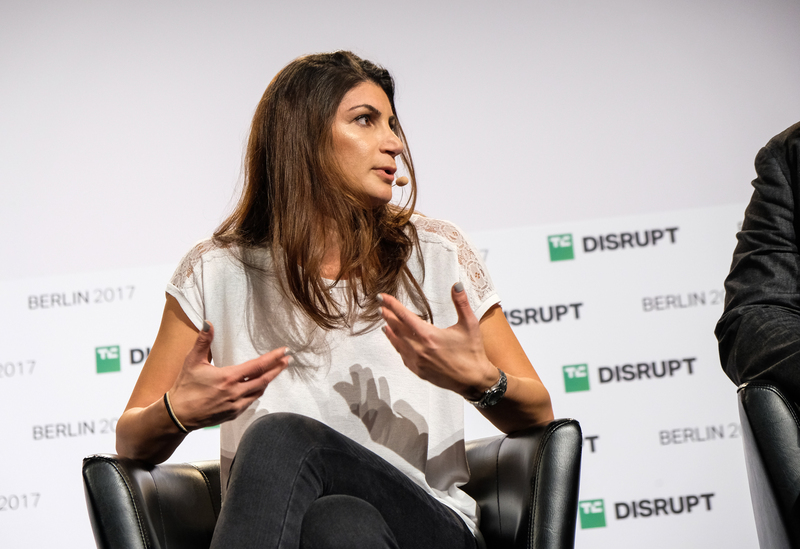 For El Isa, who runs a company developing blockchain-regulated investment funds, and her fellow panelist, Tim Zagar, the chief executive of ICONOMI, the question isn’t about the bubble or when it bursts. The question is about setting up systems to better support whatever comes next. Both of them insist that the overheating token-offering marketplace is cooling down and that a rationalization has come to token investing. For El Isa, the bursting of the tech bubble in 2000 wasn’t the beginning of the tech industry, it was the end of the beginning. And, for the rest of us, history supports her thesis. “The dot-com bubble was messy, but if we look at some of the largest companies that exist today they are a result of the dot-com bubble and they are part of our everyday lives,” El Isa said. 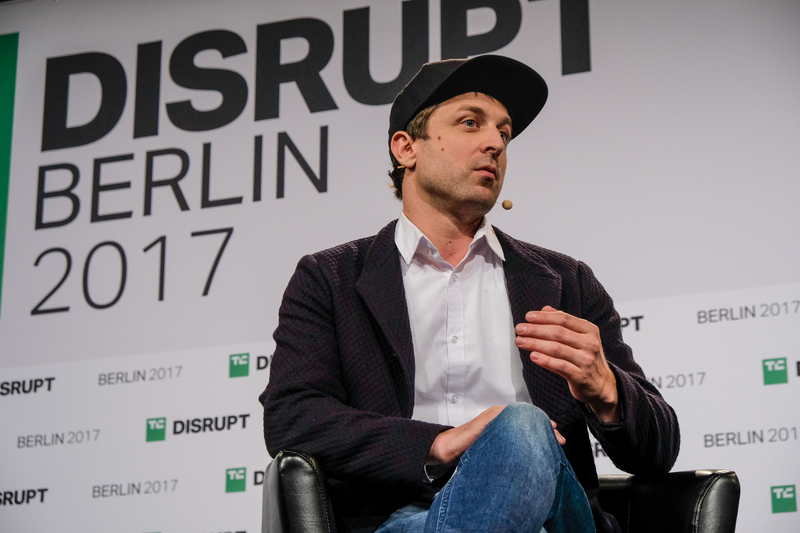 What bitcoin is providing, according to ICONOMI’s chief executive, is exposure to the possibility of value creation through cryptocurrency. Bitcoin becomes a gateway to the use of Ether, which creates opportunities to develop new technologies and services. The construction of the next generation of software companies, based on the blockchain, will require the input of regulators, says Zagar. “We are also talking with a few different regulators in Europe and helping them structure the setup and the rules,” he said. Both panelists agreed that the hype has outstripped the capacity of the technology to support it, and that the flurry of coin offerings raising at billion-dollar valuations had actually already abated. For Zagar, the move is toward the direction of how traditional startups were making money. No longer can projects count on a white paper and a solid team to generate investment interest. “The team needs to demonstrate a little bit more of the product,” he said.